My Creative Time: MCT & Original Gourmet Lollipop Collaboration! GOOD MORNING & welcome to our collaboration with the FABULOUS "Original Gourmet Lollipop Company". We are ALL super excited to parter up with this company because they TRULY have the BEST lollipops around! Many of you are familiar with our famous "Stitched Lollipop Holder Die" which fits the famous OG lollipops PERFECTLY! Well, we just discovered the "MINI" OG lollipops!!! 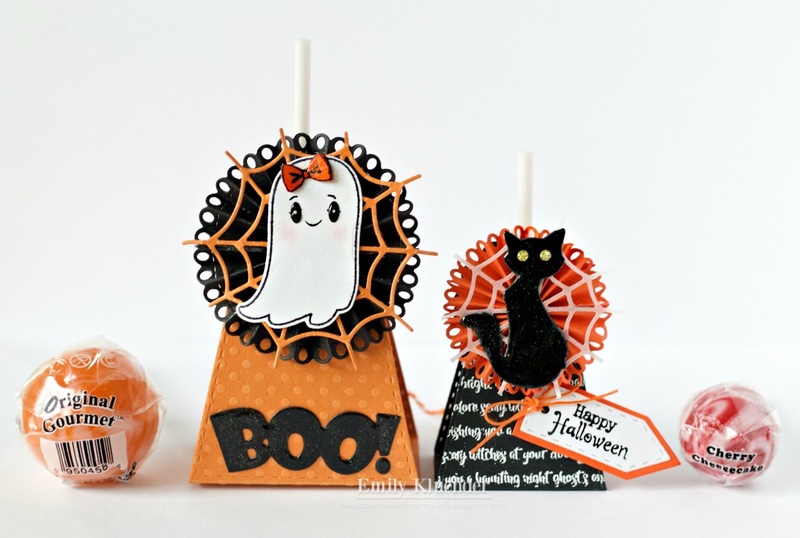 We LOVED them SO MUCH that I designed a brand new "Mini Stitched Lollipop & Scallop Dies"!!! This new die fits the mini OG lollipops to PERFECTION! 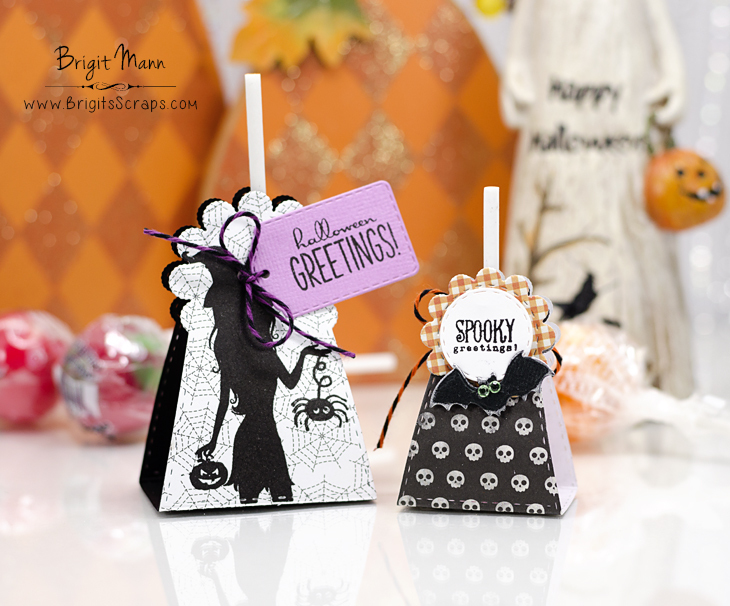 Join us as we showcase BOTH sizes of these 2 dies so you can see the difference! Also, this new die is available now for purchase HERE! Use the code: OGPOP to get a discount off your entire order~! Whoever orders the new "Stitched Mini Lollipop & Scallop Dies" WILL get a FREE "Mini Original Gourmet Lollipop" with your order! This special is for a LIMITED time which ends this Friday, September 30, 2016 at midnight PST! Here are 2 projects I created with the new "Mini Stitched Lollipop & Scallop Dies". This next one is the one I put together in my video below AND you can see the size difference between this new Mini Lollipop Die & my original Lollipop Die! 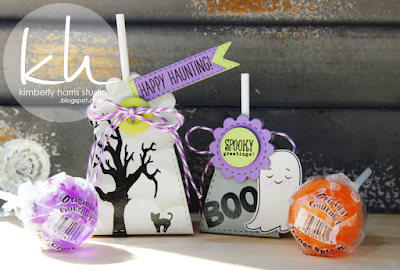 Leave your comments on all of our blogs for an opportunity to win one of my "original" Stitched Lollipop Holder Die ALONG with some YUMMY lollipops from the Original Gourmet Lollipop Company! Use the code: OGPOP to get a discount off your entire purchase! Whoever orders the NEW "Stitched Mini Lollipop Die" will get a FREE Mini Original Gourmet Lollipop with your order! This special is for 48 hours ONLY! The sale will end this Friday, September 30, 2016 at midnight PST! 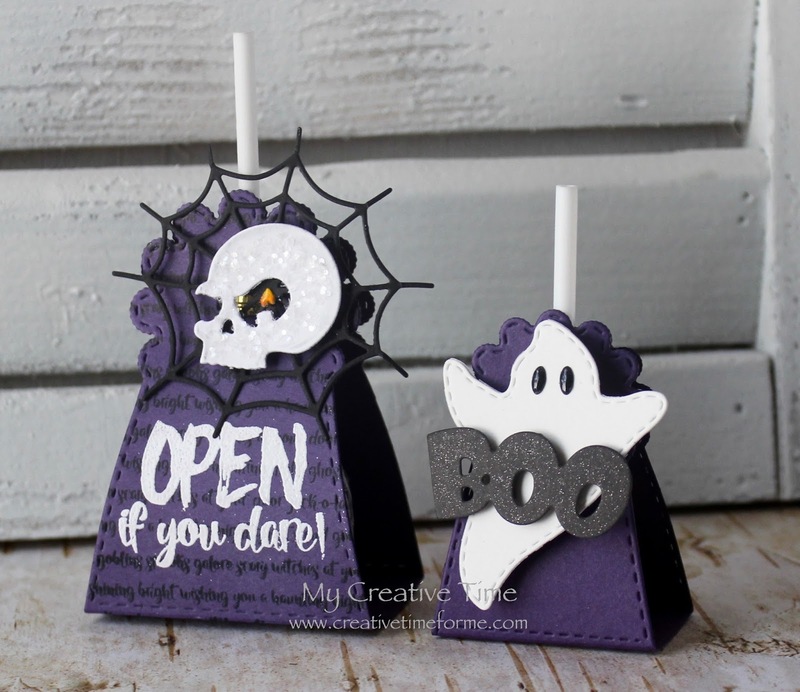 OMG…THESE NEW MINI LOLLIPOP DIES "LITERALLY" FLEW OUT OF HERE! I am pleasantly surprised & grateful as to how many of you LOVED this new die just as much as I did!!! I made them available for pre-order so you can all take advantage of the discount! The discount code OGPOP will expire this Friday (tomorrow) September 30, 2016 at 12:00am PST~! They will be back in stock in approximately 3 1/2 weeks! Good Morning Miss Emma....OMG loving your new cutie patootie Lollipop Holder! 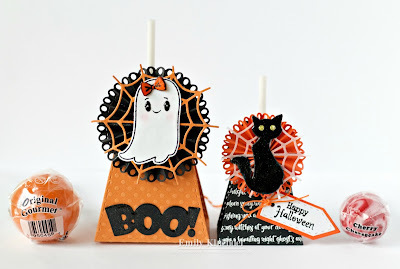 Love the ways you decorated your Mini Lollipop Holders they are adorable all of your ideas are wicked awesome....thanks for sharing your clever and creative ways using all of your Fabulous goodies!! 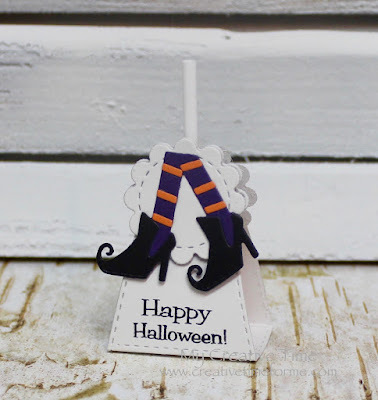 What a super fun idea and hop. Super fun way to kick start my day. Thanks for all you do and the way you do it. YOU so ROCK!! How cute. Love everyone's take on the new lil' lollipop holder. This is so cuute!!! I am definitely buying. 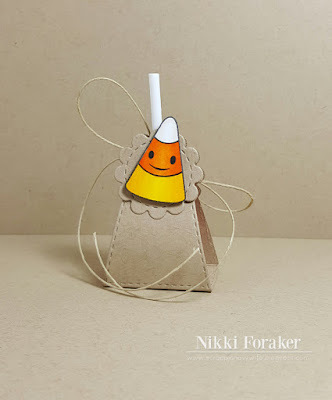 Your holder is super duper cute and so are all the design team members projects. Your mini lollipop holder Simply Adorable. I was looking at the stamp set Wicked fun and I'm assuming that it only has Stamps no dies can you please have dies for them and can you show what exactly what you get with the revised Stamp Set. I'm confused. Because you said you're using your original stamp sat for the dies. I think that the dies are necessary because you still keep on using them on your project so if there's no dies on the revive stamp set can you please bring them back. Oh my goodness...LOVE the mini lollipop holder. I'm glad you created the smaller version. Your treats are so cute!. Thank you for showing the size difference. Loved the original lollipop die and am loving the mini one even more! 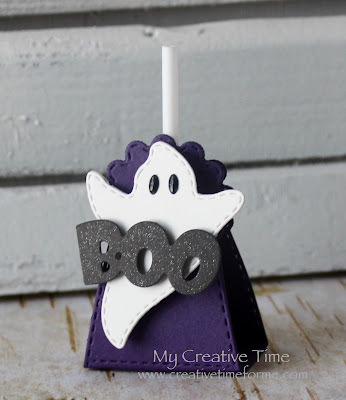 Adorable holders! Both sizes will be so useful for year-round crafting. These are adorable in both sizes! 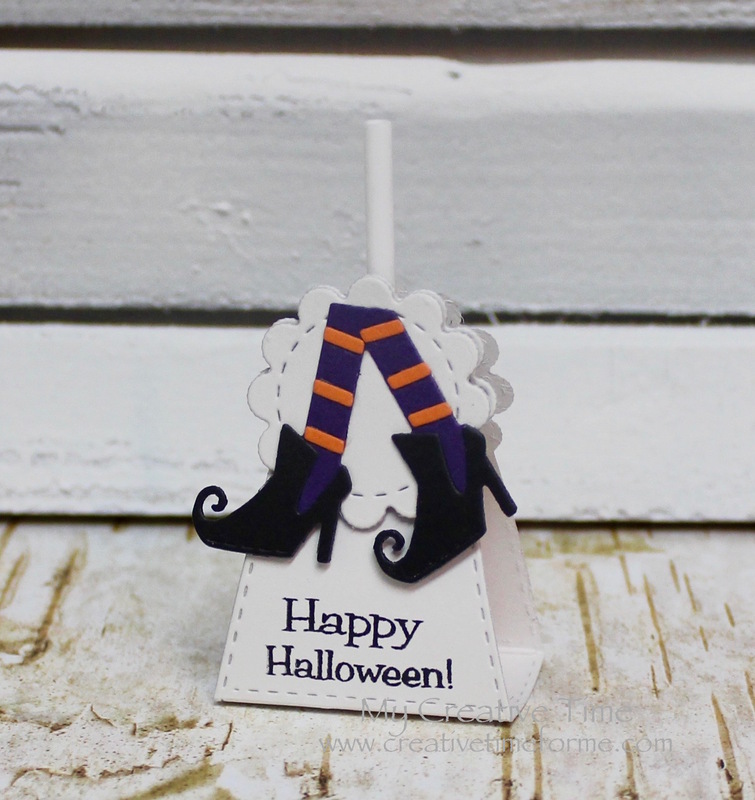 Ms. Emma, thank you so much for always coming up with these cute dies! Can't wait to get mine and some of the lollipops too! Great job to you and your amazing team. 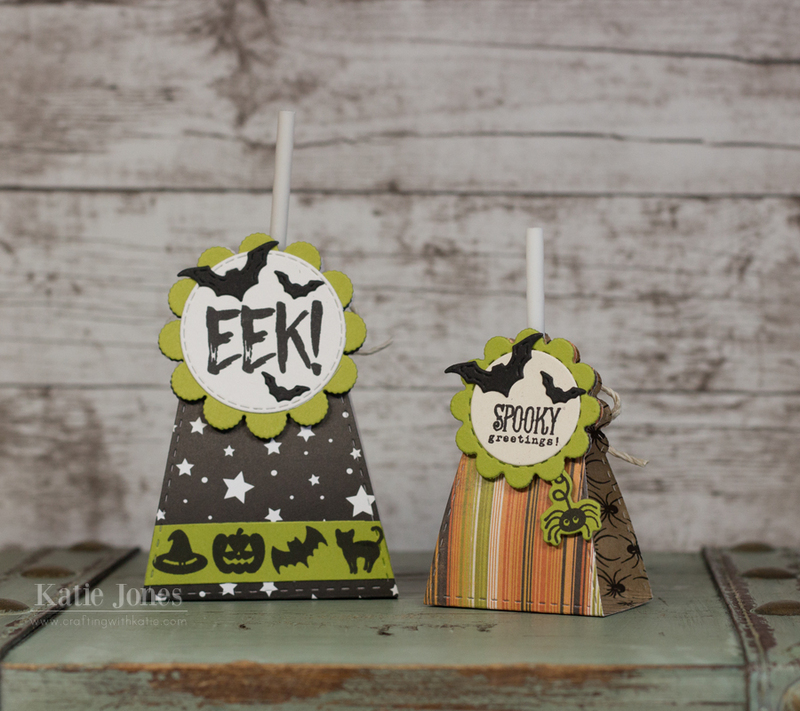 Love your new mini lollipop holder (and the big one)! 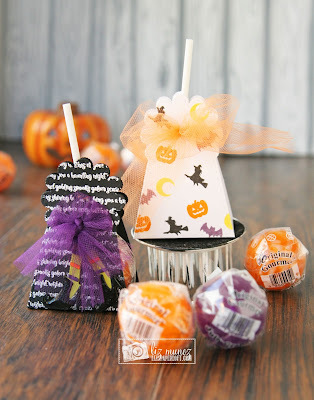 So many fabulous Halloween ideas too! Simply amazing! CONGRATULATIONS Emma this is so fabulous!!!!! So will there be mini circle stamps in our future?? Hmm???? I love this. Love Love Love the new mini lollipop holder!! Of course love the original, but definitely need to get this one too!! Oh my stars, Emma! The new die is absolutely adorable; a perfect 'mini me' for the larger one! Totally smitten with sizes! Your showcases and those of the DT are phenomenal; sunshine and lollipops, indeed! Super cute! I love the lollipop holder - and now there is a 'baby' holder to love as well! LOL! Miss Emma, this is wonderful! Both sizes so it makes it easier for whichever size you find in the store. Grandkids will love them, I know I do. I can't keep up with you. LOL You have so many wonderful dies! Thank you, you make all my kids happy,( big and little) and me, and hubby with all the fun of doing these treats and surprises. 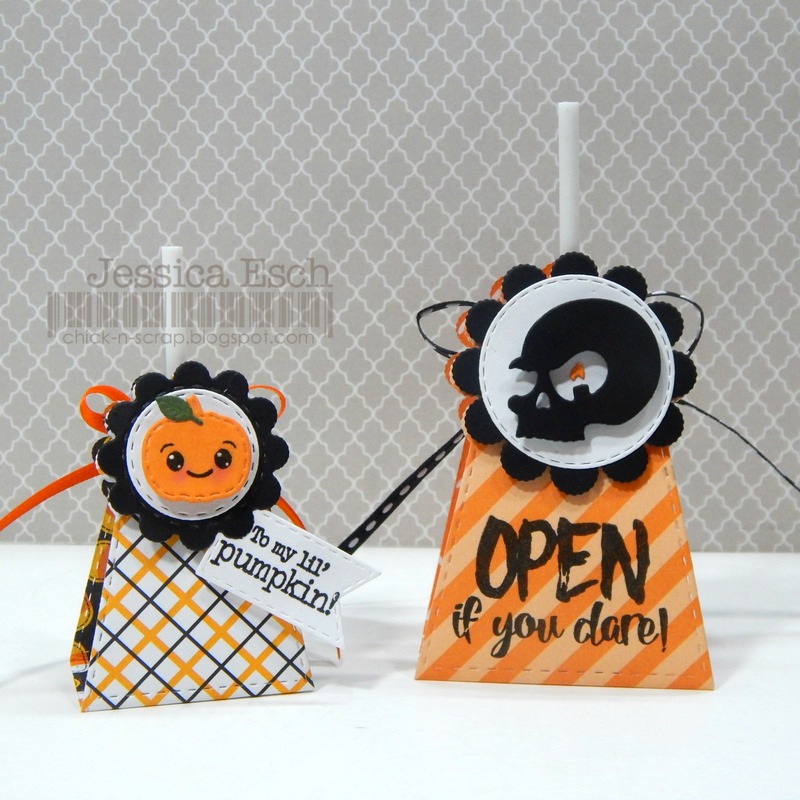 Oh the lollipop holder die is just the perfect match for those sweets! How cute are these?!! Love all the great ideas for decorating them, too. Absolutely the cutest treat holder ever. Fabulous ideas from the DT. I already love the original lollipop die, so to have the option for a smaller set that will work better for my dum-dums is super exciting! Your holders are adorable...I like the scallop circle that comes with the new die! Everyone did a super job creating their Lollipop Holders. So many ideas! I will be looking for these pops as our local grocery does not have these. 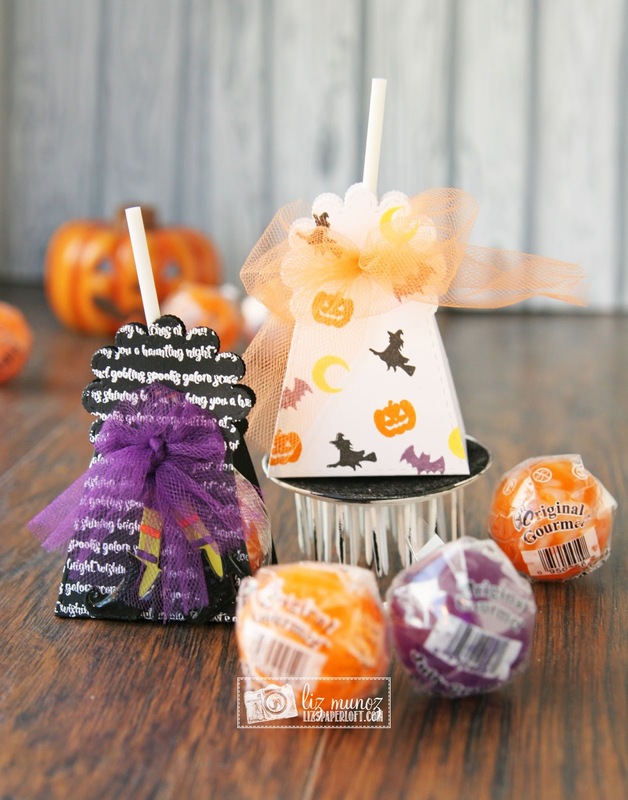 I absolutely love the super cute lollipop holders!! Such wonderful ideas! The Original Gourmet Lollipop are super YUMMY!! Cutest Halloween treats *EVER*! Love this awesome die set! And so many fun ideas with your stamps and dies to decorate these. Wonder-ful samples!